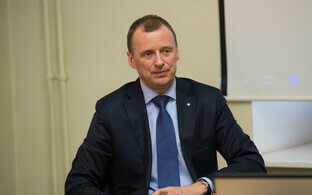 The Reform Party's parliamentary group in the Riigikogu decided on Monday to support Kalle Laanet's candidacy for the position of deputy speaker. 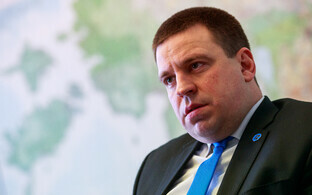 This means that the group has turned on party chairman Hanno Pevkur, who will have to make way for Laanet. 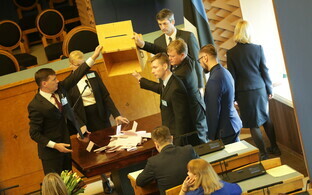 The decision follows yet another weekend of bickering and conspiracy theories inside Estonia's leading opposition party. The party's press spokeswoman, Reti Meema, confirmed Laanet's nomination to ERR on Monday. The parliamentary group will submit a single candidacy, Meema said. This means that the group has followed party chairmanship candidate Kaja Kallas and turned on outgoing party chairman, Hanno Pevkur. 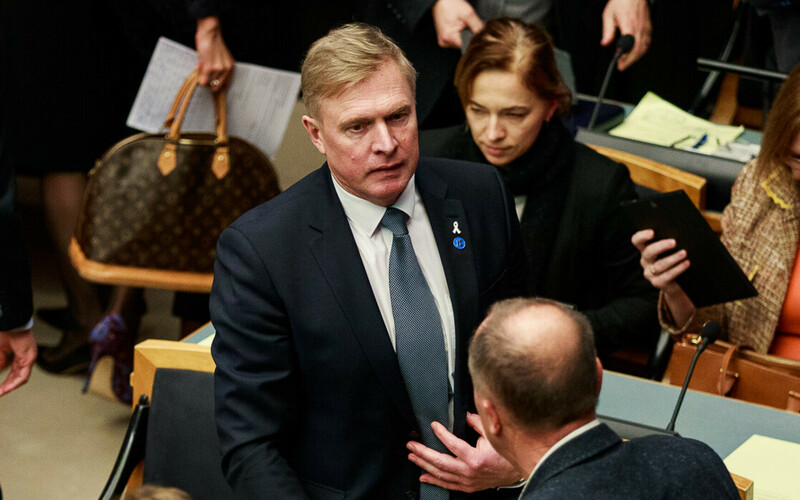 Pevkur has been the second deputy president of the Riigikogu since former Prime Minister Taavi Rõivas resigned following a sexual harassment scandal in October last year. 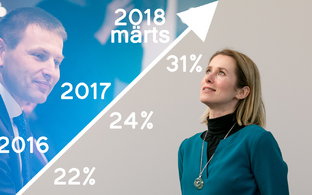 With Laanet's nomination, the new party core forming around Kallas and party heavyweight Kristen Michal has now effectively neutralized Pevkur, who has gone from the party's hope for change in January 2017 to borderline pariah, first losing an internal power struggle against Kallas' camp, and now also demoted within Reform's parliamentary group. Talking to ERR on Monday, Laanet repeated the party leadership's much-mentioned point that his candidacy would contribute to more unity in the party, a statement in stark contrast to recent developments. As far as they are visible to the media, current events in the party point at a high-level power struggle Pevkur and other proponents of change in the party have lost. Though Pevkur was elected party chairman with two-thirds of members' votes in January 2017, he has been under fire from his colleagues in the party leadership and parliamentary group ever since. Laanet meanwhile tried to be conciliatory. 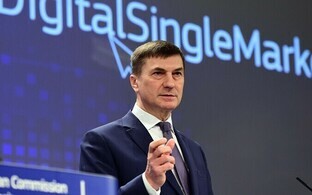 "Several members of the parliamentary group turned to me who think that my candidacy for deputy speaker makes sense for the party, that it unites the party more. I made my decision based on that," Laanet told ERR. Laanet didn't want to say who had approached him. Fellow MP and former minister Jürgen Ligi (Reform) also said he didn't know. 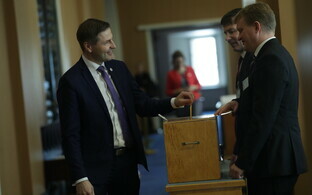 Pevkur told ERR that the group had voted on the candidates. "In any democratic process you have to expect that sometimes you win, sometimes you lose," Pevkur said. 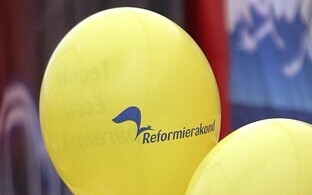 "A year and a half ago there was no logical explanation either why the Reform Party should suddenly be out of government, but that's what happened, and that's what the Riigikogu decided," he added. 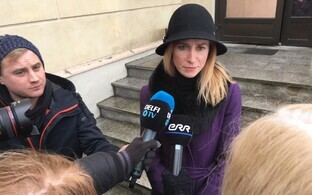 Returning MEP Kaja Kallas (Reform/ALDE), who is the only candidate for the Reform Party's upcoming chairmanship election next month, said on Sunday that she favored settling the matter democratically, though this didn't keep her from rejecting Pevkur's request for support publicly, and complimenting Laanet in the very same letter.